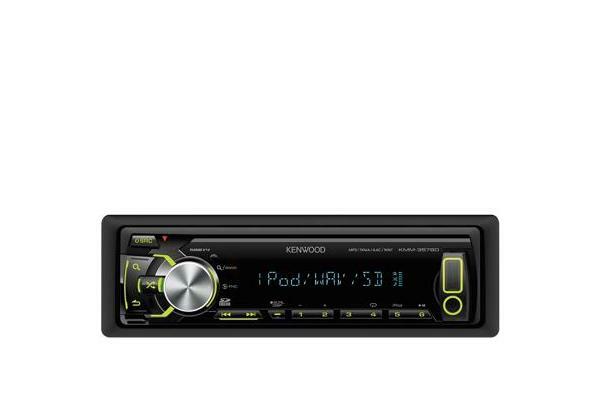 The Kenwood Digital Media Receiver is unit without CD meccanism Play your favorite music from an iPhone/iPod or USB mass-storage device connected to the convenient front mounted USB port. 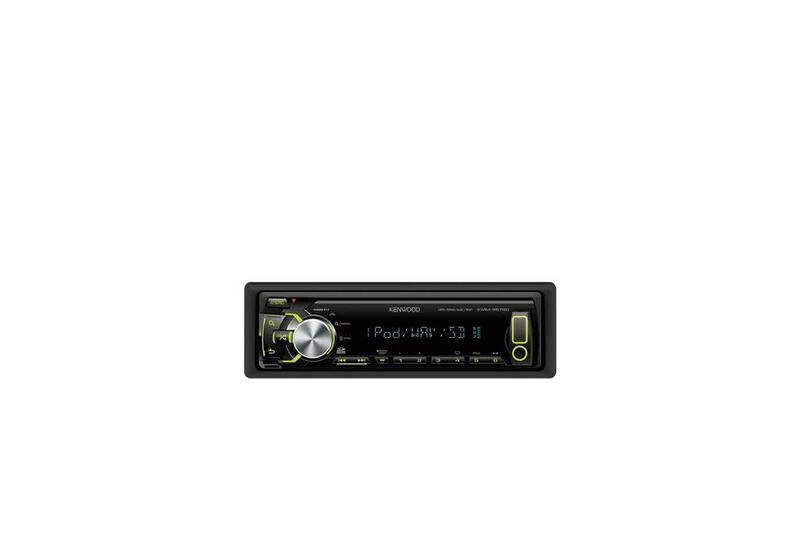 For your favorite music files stored on your SD card, a SD/SDHC slot is located behind the faceplate This digital receiver supports most popular digital music formats including FLAC (Free Lossless Audio Codec). Reduced mounting depth with 1/3 adds flexibility to where and how this model is installed.